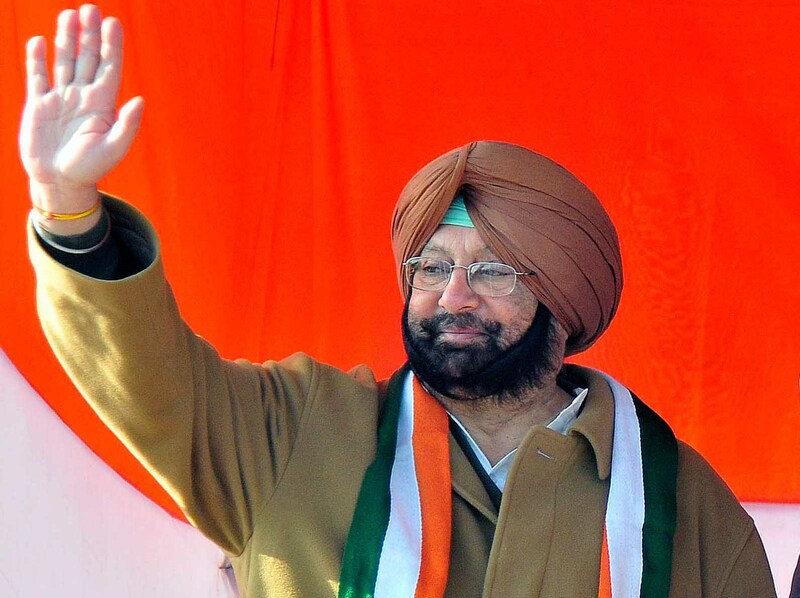 CHANDIGARH, May 25: Punjab Pradesh Congress Committee president Capt Amarinder Singh today questioned the Delhi Chief Minister Arvind Kejriwal’s locus standi in visiting Sant Ranjit Singh Dhadrianwale, saying the Delhi Chief Minister was only fond of trying to fish in the troubled waters. “Beyond your compulsive fondness for fish in the troubled waters you had no purpose in visiting the Sant as you could neither offer any solace nor any solution to him (the Sant) after the murderous attack “, Capt Amarinder told the Delhi Chief Minister. “You could not find time to visit the spot of the killing of the Congolese citizen, who was lynched to death in your backyard, Vasant Kunj, or stage a protest aganst the brutal act and still you found full day to visit Punjab”, he reminded Kejriwal, while questioning his double standards. The PCC president said, it was quite characteristic of Kejriwal to wait for an untoward incident so that he could peep into Punjab and seize the photo-opportunity ahead of the elections and runaway even without meeting the media as he had no answers or explanation about the purpose of his visit. “In the normal routine, Kejriwal was last seen running away from a Ludhiana marriage place after being confronted by angry protestors”, Capt Amarinder said, while adding, “otherwise, true to his habit, he will wait for something untoward to happen in Punjab so that he gets an excuse to come”. He pointed out, when the terrorists attacked the Pathankot airbase, Kejriwal visited the two martyrs’ families in Punjab, while he did not bother to visit another martyr who was from his home state in Haryana. “And now again he came to Punjab to grab the photo-opportunity to pay lip service to the aggrieved Sant”, he remarked, while adding, “he was doing it with an eye on the 2017 assembly elections in the state”.